Croydon Council has launched a new campaign to combat an increase in collisions involving powered two wheelers (P2W) in the borough. Between April 2016 and March 2017, P2W casualties in Croydon rose by 41% compared to the previous 12 month period. Croydon Council says five-year statistics from 2012 to 2016 show a ‘scattering of collisions throughout the borough’, however ‘there is a glut of collisions that happen along a section of the A23 London Road’. 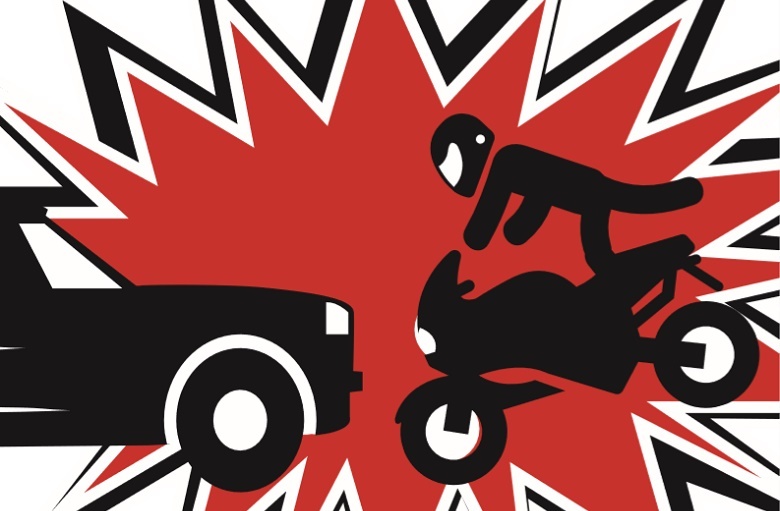 The campaign uses raised lamppost banners to portray safety messages – reminding drivers to watch out for motorcyclists. The artwork has been provided by Harrow Council who ran a similar campaign in October 2017. The Croydon banners have been strategically placed along London Road, by junctions and at the roundabout in Thornton Road. The banners were put in place on 7 April and will remain for a six-week period.